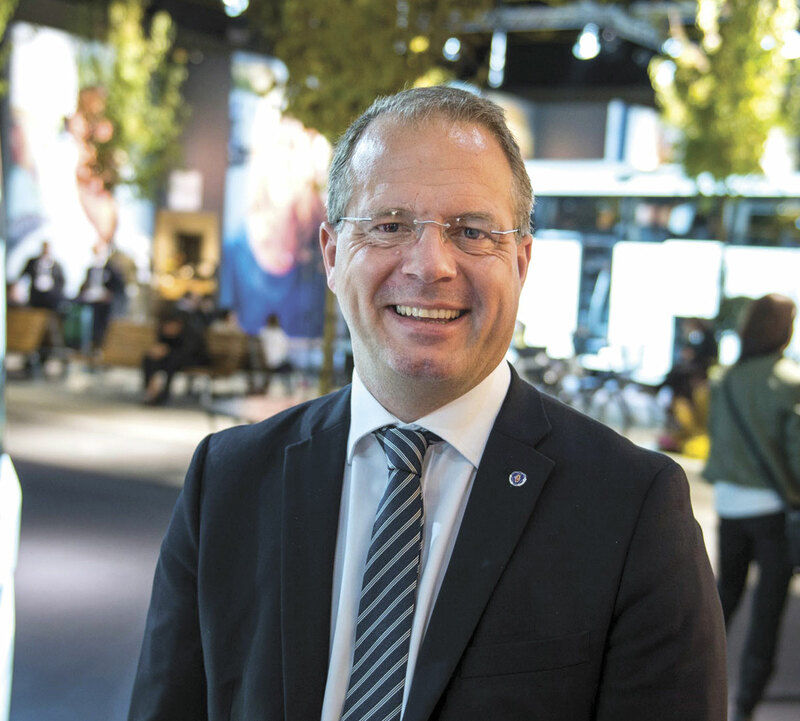 Martin Lundstedt has left his position as President and CEO of Scania to take on the same role with Volvo Group. Martin is scheduled to assume this new position in October 2015. In the role, Martin replaces Olof Persson, who has led the Group for almost four years. In the interim, Jan Gurander, Volvo’s Group Chief Financial Officer, will be acting President and CEO. Martin Lundstedt has spent his career at Scania. He joined in 1992 as a trainee after obtaining an MSc in Industrial Management and Technology. He has held a number of executive positions and has been the President and CEO there since 2012. 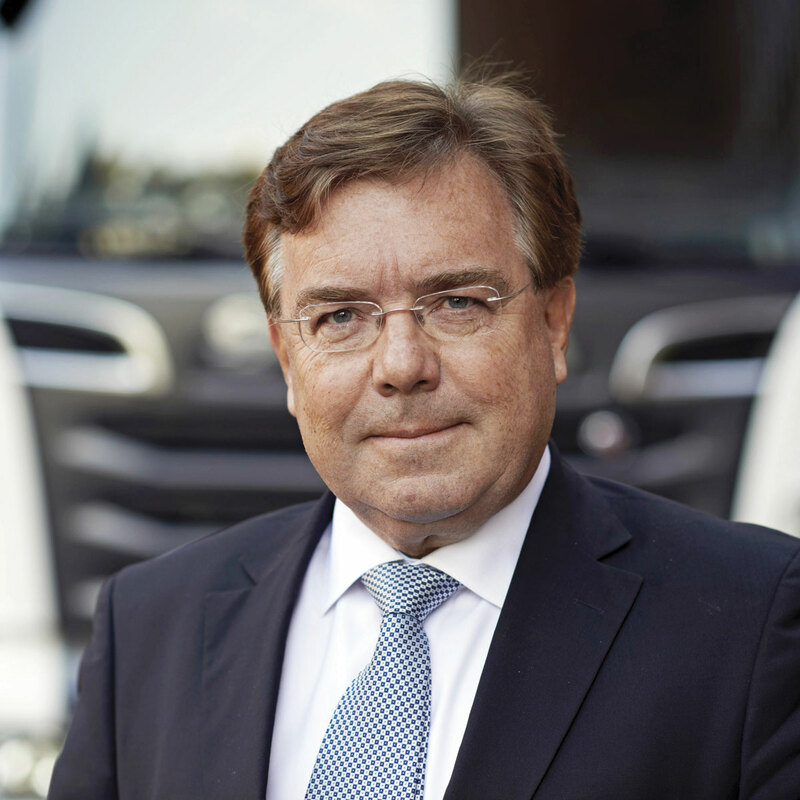 Per Hallberg, Scania’s Executive Vice President, Head of Production and Logistics, has been appointed the manufacturer’s acting President and CEO. He keeps his current management responsibilities as well as the new temporary role. Per Hallberg has a Master of Science in Industrial Engineering and Economics and joined Scania in 1977. He has been a member of the company’s executive management since 2001. Automotive market forecasting company, IHS Automotive, highlighted that Olof Persson’s replacement comes at the same time as Volvo announced improved performance in the first quarter of this year. For the three months ending 31 March, the company revealed it had seen an increase in its net sales of 13.9% year on year to SEK74,788m/£5,718.05m. However, it added that had this been adjusted to reflect acquired and divested units during this quarter, as well as currency movements, sales have only increased by around 1%. Operating income excluding restructuring charges for the quarter have almost quadrupled from SEK2,588m/£197.87m to SEK7,066m/£540.24m. Its Buses business recorded an even more significant improvement than the truck division, with a gain in sales revenues of 41% year on year to SEK4,748m/£363.02m. Its operating earnings almost trebled from SEK36m/£2.75m to SEK104m/£7.95m. The improvement is despite a fall in deliveries of its consolidated operations of 10.8% year on year to 1,584.